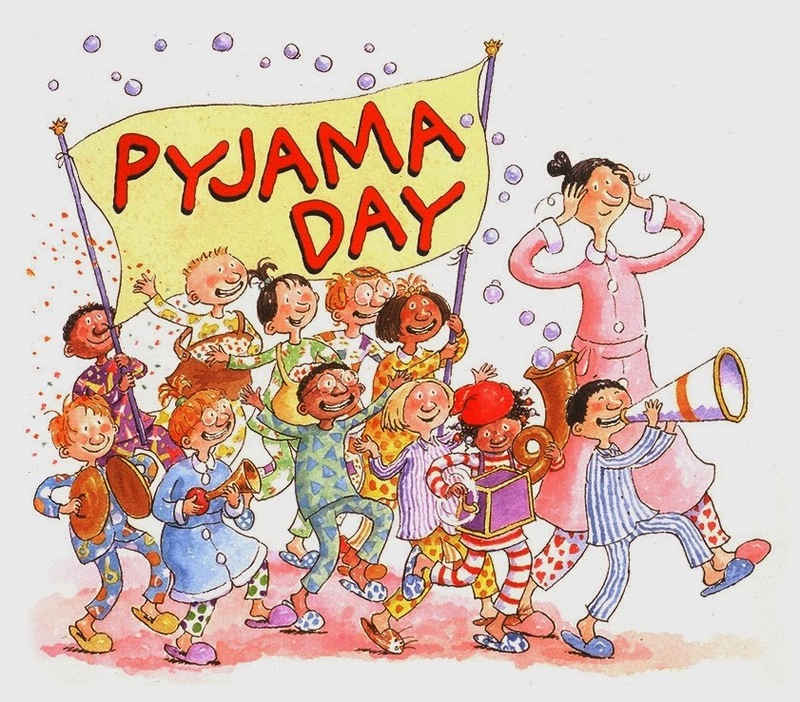 We read fun books based on our “Pajama Day “ theme. Read for 20 minutes with your child everyday. Please help your child to read the book from their reading bag daily. Go to starfalls.com and readingbears.org to enhance your child’s reading skills. We continued to learn subtraction with hands on activities. We sang the song “Five little monkeys jumping on a bed” and then played musical chairs to reinforce and practice subtraction. We sang the song “Five Speckled Frogs.” Then, we used a pond mat and frog cut-outs to model the problem. Finally, we coloured and pasted our frogs on our own booklet and made a subtraction problem. 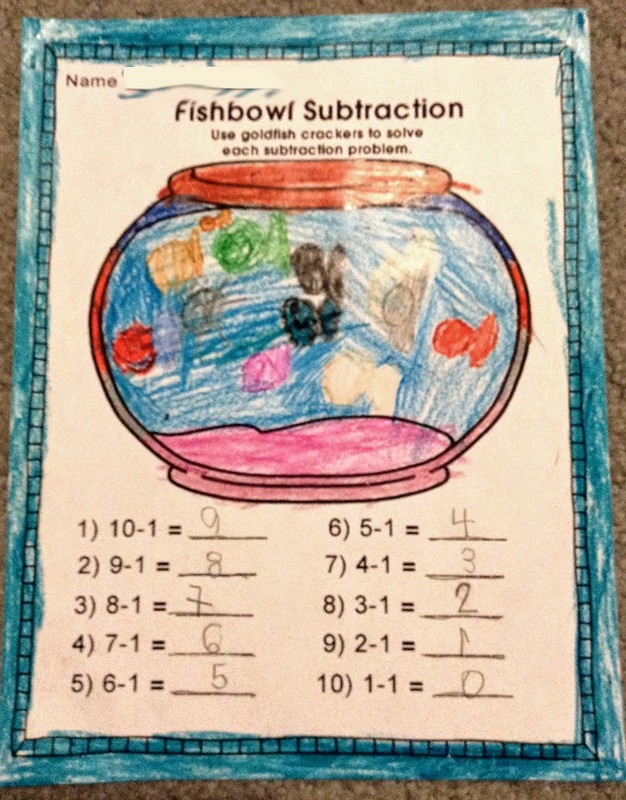 We also did an activity to practice subtraction using gold fish crackers. Sk2 had a blast eating goldfishes and solving subtraction problems at the same time! 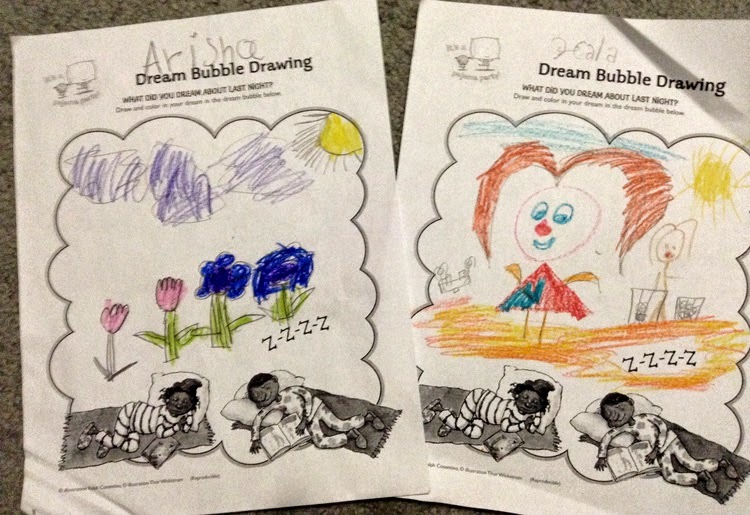 · Have your child draw pictures on a calendar to record each day’s weather. At the end of the month, make a picture graph showing how many sunny days, rainy days, and cloudy days were there in that month. · Have your children manipulate objects to figure out basic concepts in Math. For addition, they could add one, two, or more blocks to a pile of blocks and then tell you how many blocks are in the pile. · Play board games like Chutes & Ladders, Sorry!, Dominoes, etc. as they promote the development of counting skills, understandings of patterns, and numeral recognition. We started to learn about Farm animals. 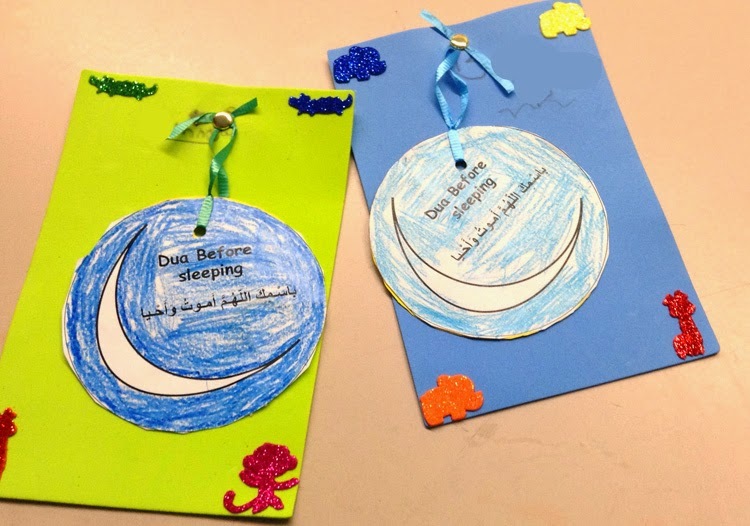 Islamic Studies: We made a dua craft about the dua “Before and After Sleeping” and practiced praying Jumma Prayer in class. 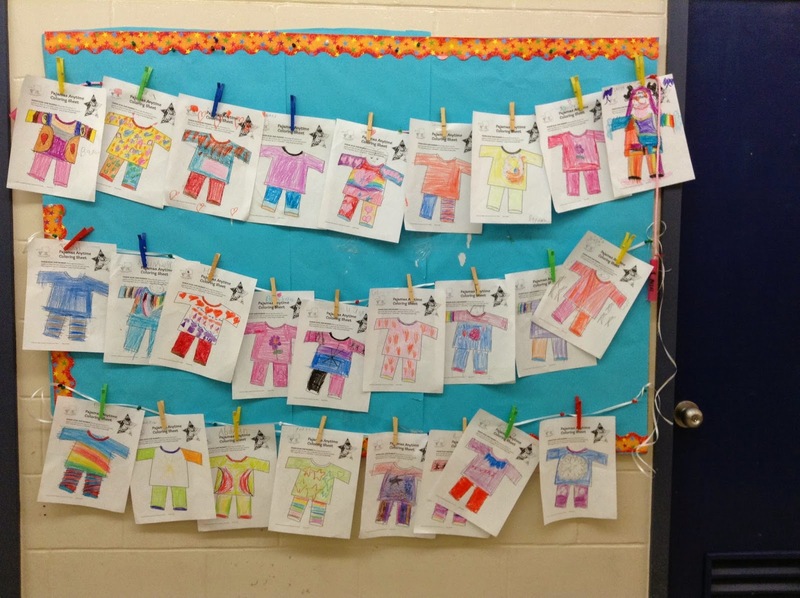 Arts: We coloured funky pajamas on pajama day! On Friday, we celebrated the end of kindergarten nap time with “Pajama Day.” We hid in tents to read story books using our flash lights. As well, we also had a yummy breakfast of cereal and a croissant filled hot dogs. We also played lots of fun games and SK2 had a blast! Later in the afternoon, we ate popcorn and watched a movie! Have a great summer SK2!